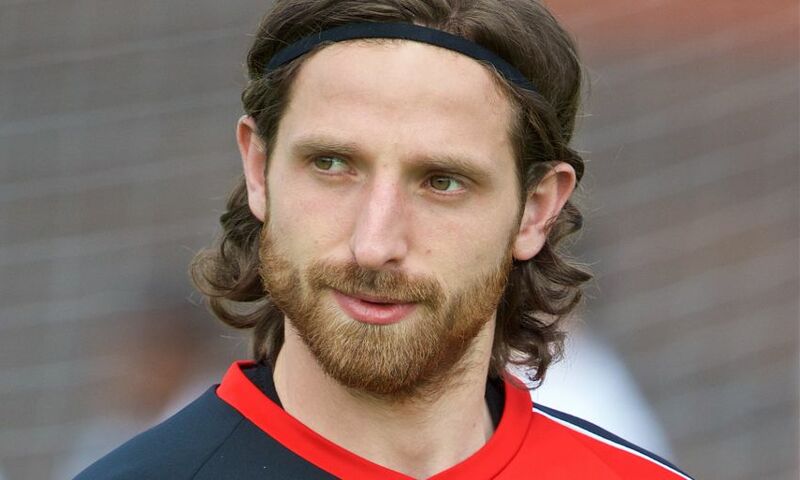 Joe Allen has today completed a permanent transfer from Liverpool FC to Stoke City. The midfielder, who joined the club from Swansea City in the summer of 2012, moves to the Premier League club after four years with the Reds. The Wales international made his debut in an opening-day defeat at West Bromwich Albion and clocked up 37 appearances that season. He went on to play 24 league games in 2013-14 as the team finished second to Manchester City and secured a return to Champions League football. Last term, Allen converted the winning penalty against his new side as Liverpool reached the League Cup final, and was brought on as a substitute in the Europa League final in May – which proved his final match for the club. In total he played 132 games and scored seven goals during his time at Anfield. Everyone at Liverpool FC wishes Joe the best of luck in his future career.